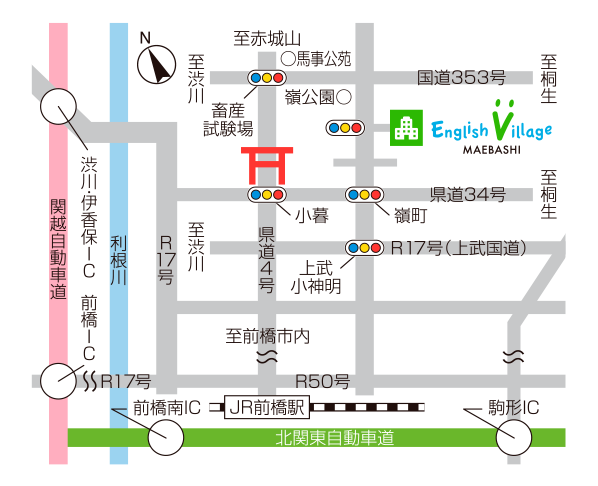 CHUO Global Village is looking for full-time instructors of English who can teach English for the age groups ranging from pre-school kids to adults. It is preferable that he or she has teaching experience in Japan. ① Length of Contract: three months as the training period. Renewed after that if there’s no problem. ⑧ Other: If employed, you are not permitted to work elsewhere concurrently. ① In principle of a nationality where English is the native or official language. ② Be healthy, and able to interact proactively with clients. ③ Be cooperative and adaptable, and of a friendly nature. ＊ It would be helpful if applicants are able to converse in simple Japanese. Applicants are requested to contact us from the link below. © 2019 Chuo College Group. All Right Reserved.